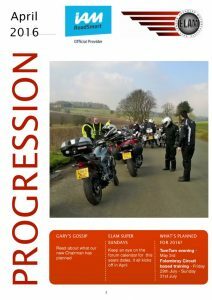 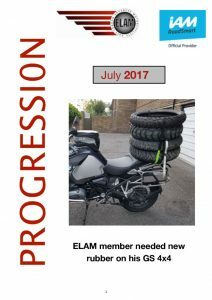 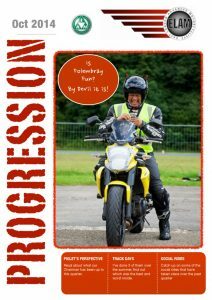 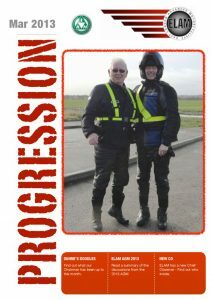 ELAM members are kept up to date via a number of means; our events calendar, social media and SMS messages, but primarily via the Progression Blog section on this website. 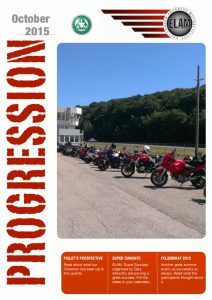 Welcome new members and to congratulate test passes. 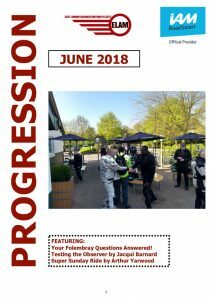 Report on recent group events, social runs, etc. 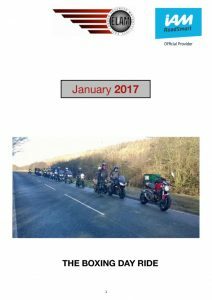 Provide news and articles that may be of general of interest to members. 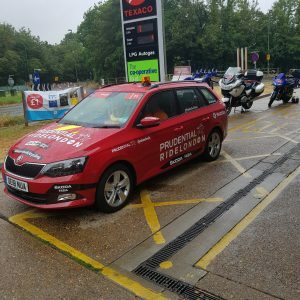 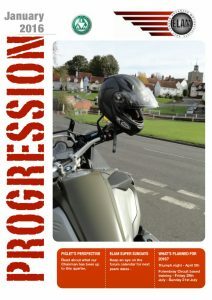 It does not detract from the ideals of the ELAM or IAM RoadSmart. 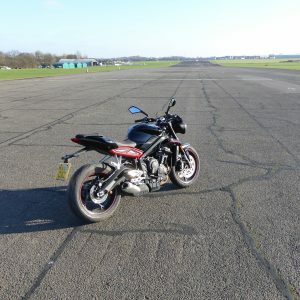 It isn’t overtly defamatory or in bad taste. 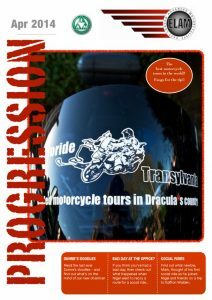 It’s reasonably politically correct . 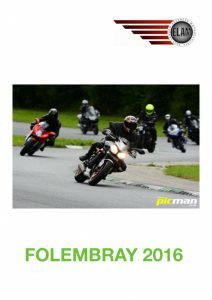 If you’re interested in submitting an article or simply learning more, contact the editor via our Contacts page. 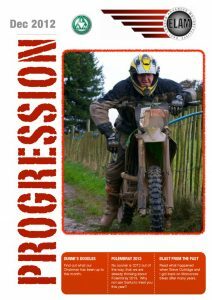 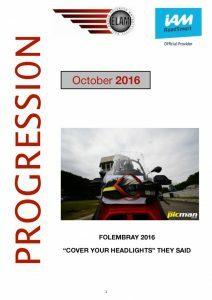 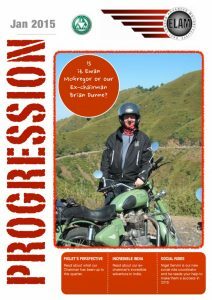 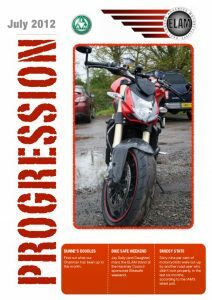 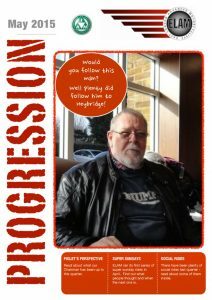 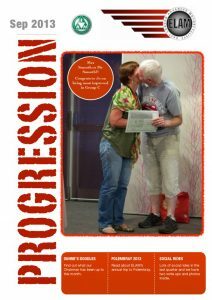 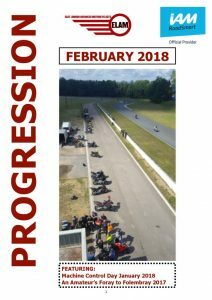 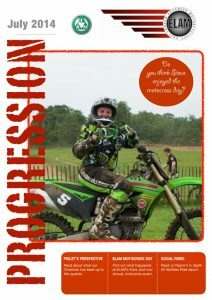 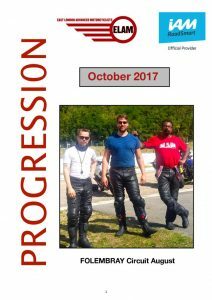 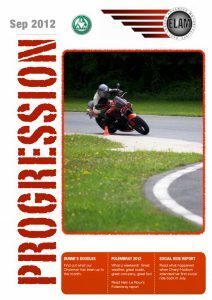 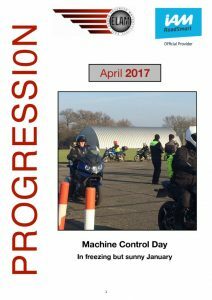 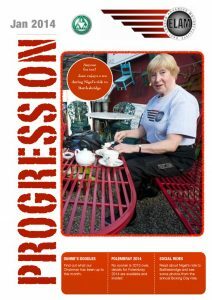 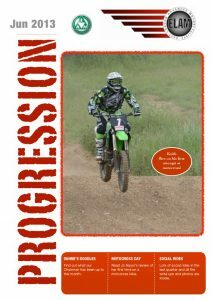 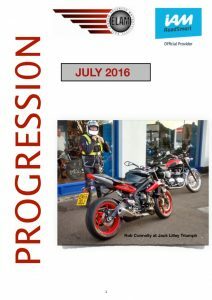 In the past, Progression took the form of a monthly editorial, below you can view an archive of these publications.